Ethan Russo, medical director at the clinical research organization Phytecs, is working on a Johns Hopkins University research project on how components of cannabis impact mood and memory. He said the research team submitted the proposal about a year ago and is still working to get funding approval from the National Institute on Drug Abuse. Written by HALLIE GOLDEN, Associated Press. The Utah lawmakers balk at enacting medical marijuana use; I’m shocked, shocked. As a conservative, I would recommend those in the legistlature claim to be conservative, act like it. Also, get your controlling religious ideals out of the picture. Plenty of research proves that medical marijuana improves the life of many suffering different illnesses. 84 years ago Utah became the 36th and deciding state to ratify the 21st amendment to the U.S. Constitution, allowing liquor to flow legally across the country. Almost 70% of state residents are Mormons, and Utah ranks as one of the top five states in opioid addiction. To me, people who make up that 70% figure who are looking for help with medical conditions or would want a recreational indulgement would be much better served with cannabis. As Desertgirl states, “get your controlling religious ideals out of the picture”. 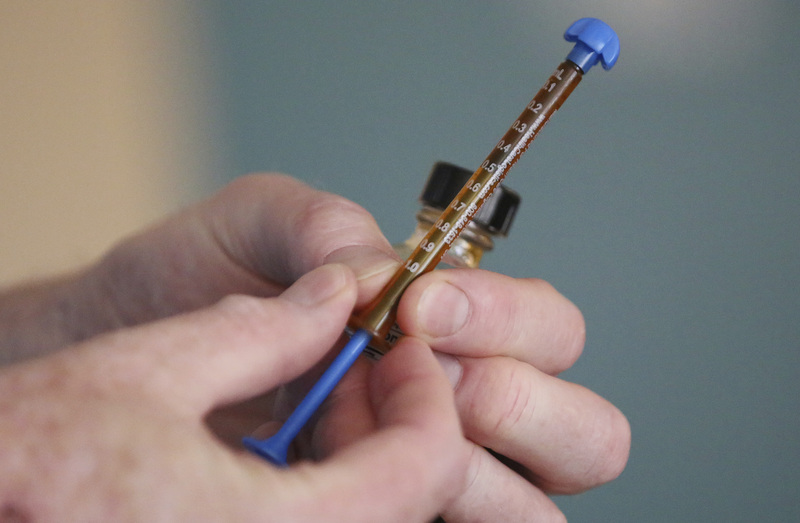 The “balking” by Utah lawmakers at enacting medical marijuana use is definitely Church driven. Wow, what happened to the half dozen other comments here pointing out the LDS Church’s interference ? ?